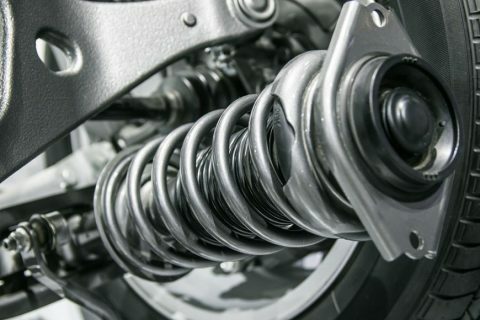 Allcarz provides a high standard of suspension work, carried out on the front and rear suspension of vehicles, including coil springs, anti roll bar links, ball joints, track rod ends and suspension arms. To book an appointment at Allcarz call us on 01691 652222 or use our online appointment form. © Allcarz 2018 All Rights Reserved.